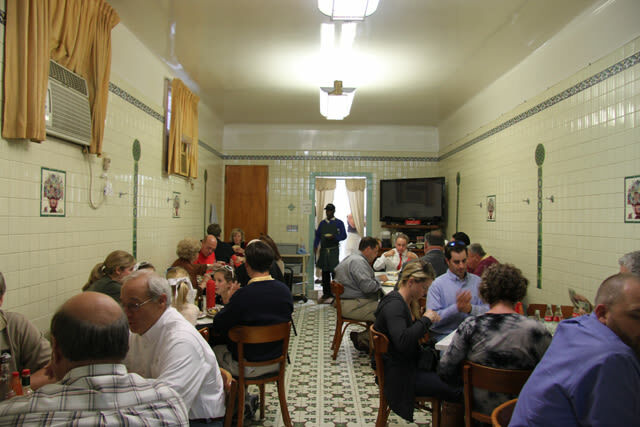 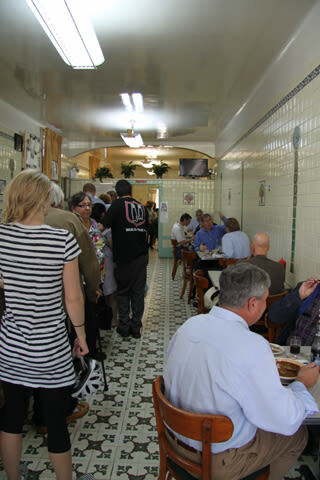 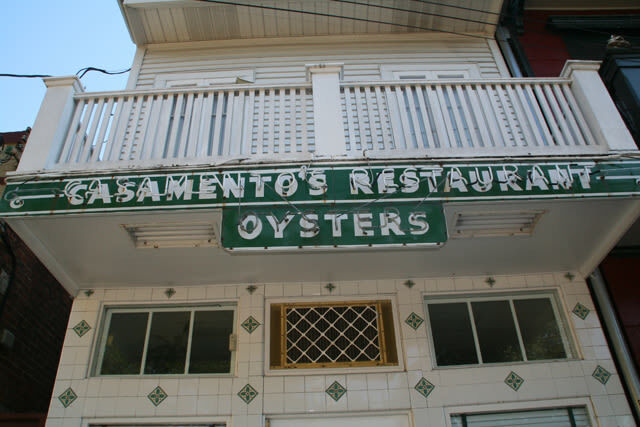 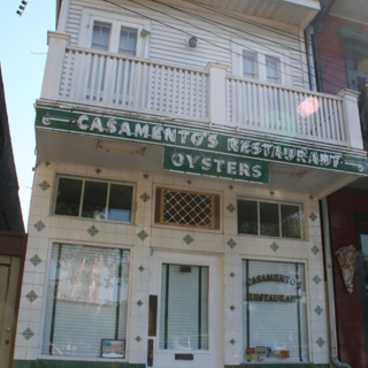 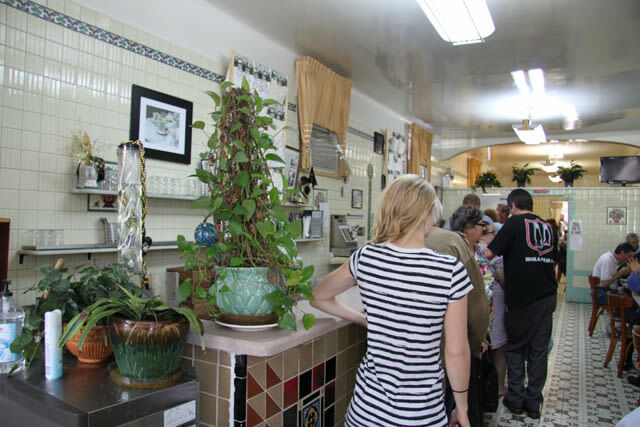 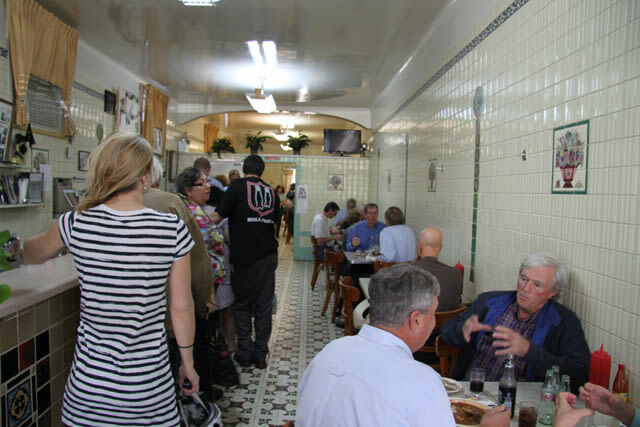 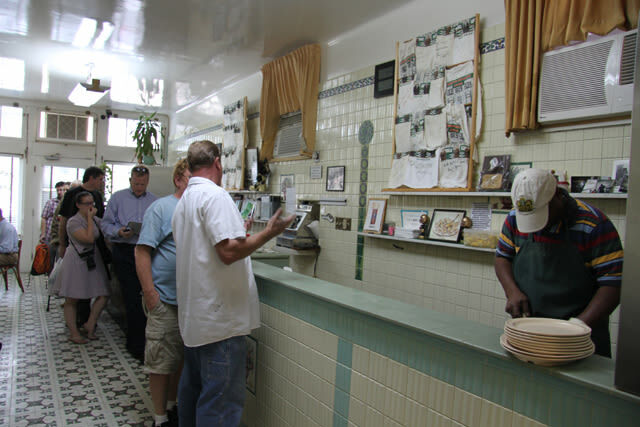 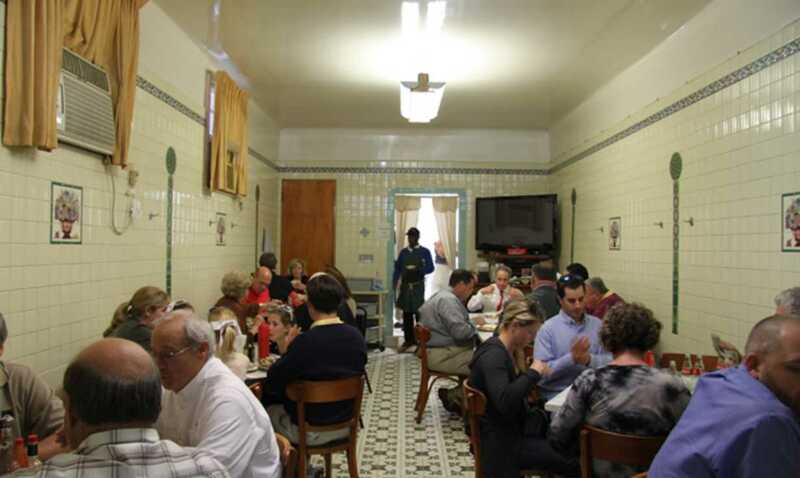 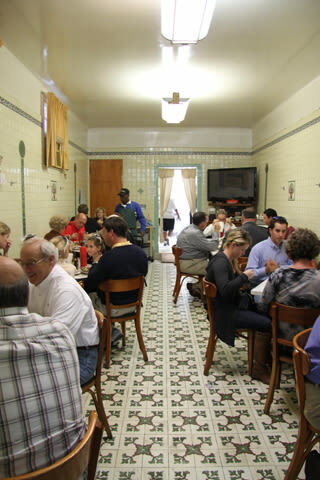 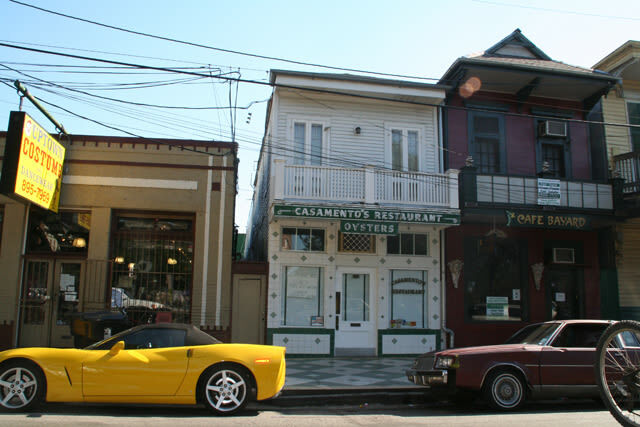 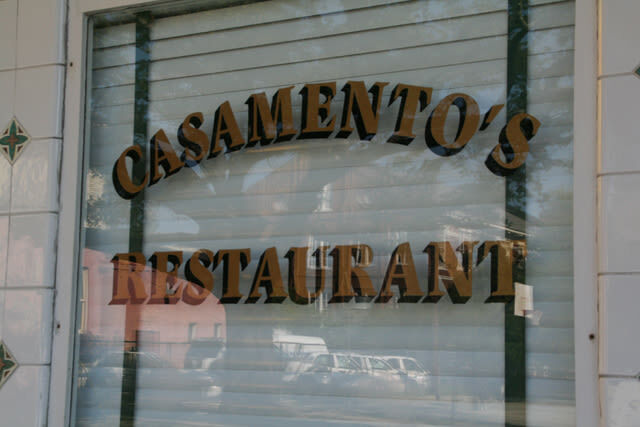 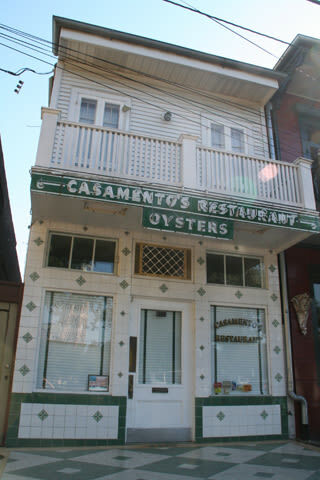 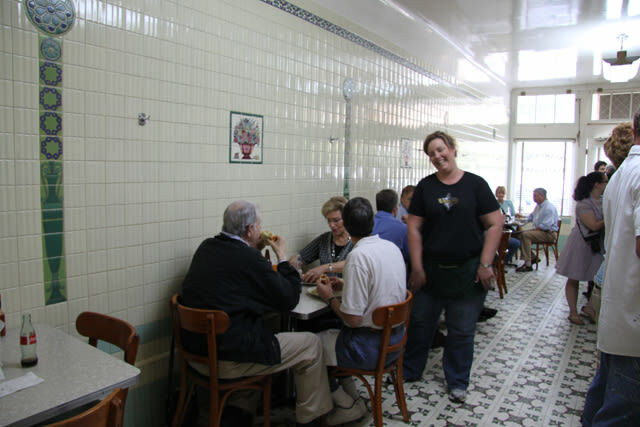 Casamento's Restaurant was established in 1919 and continues to bring in loyal customers. 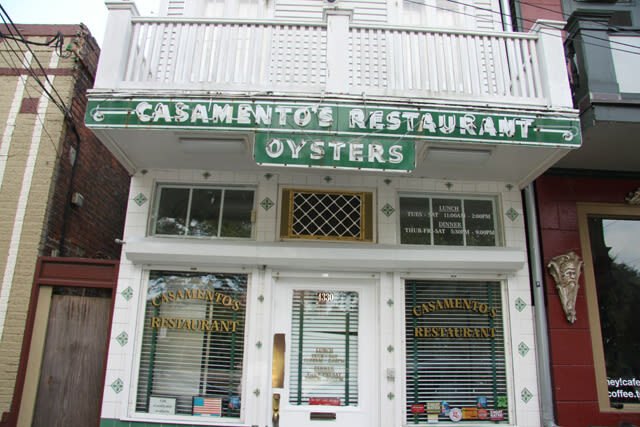 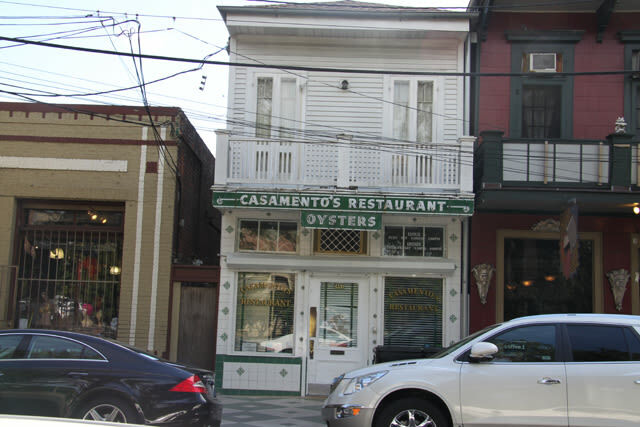 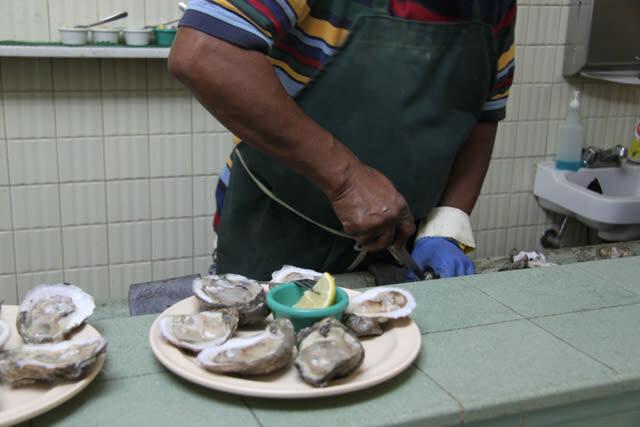 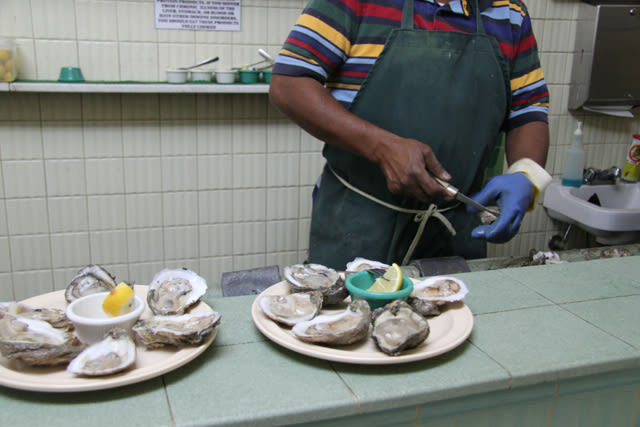 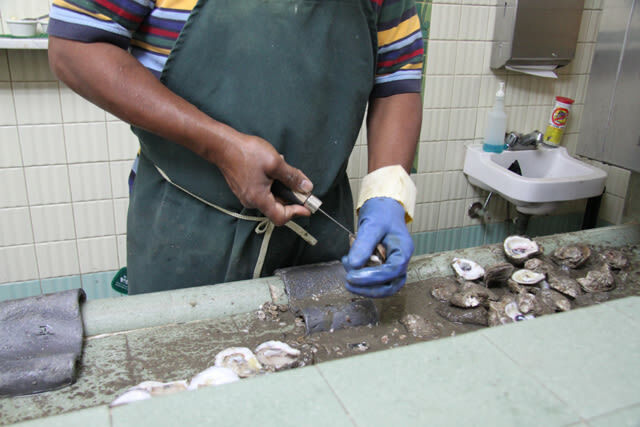 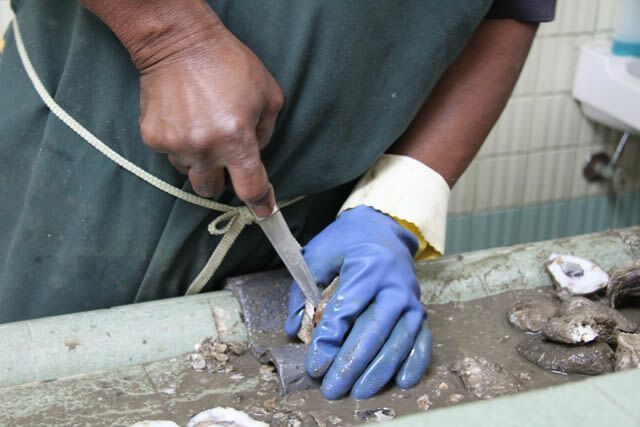 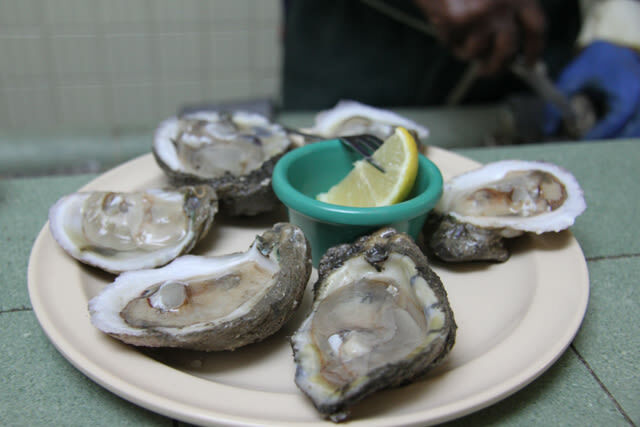 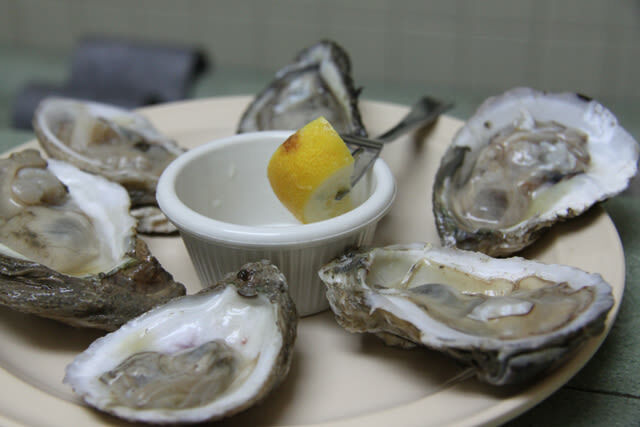 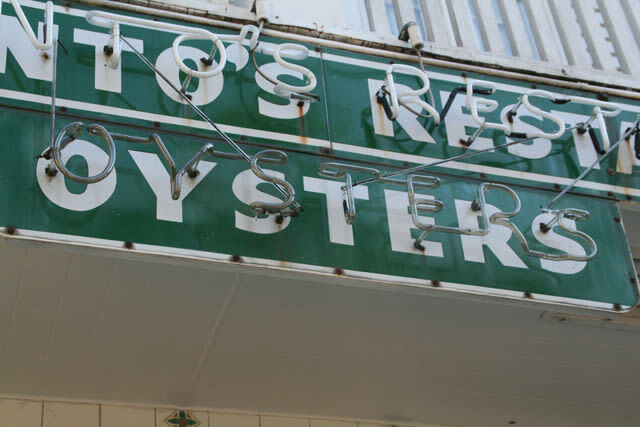 Casamento's oyster loaves have been acclaimed in numerous publications including, "Best in New Orleans Magazine ". 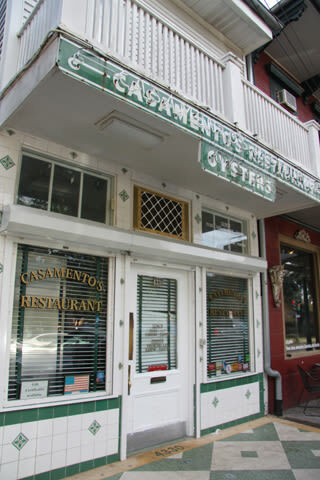 Casamento's also has one of the best Soft Shell crabs in the area along with fried shrimp, trout and Italian Spaghetti and Meatballs.